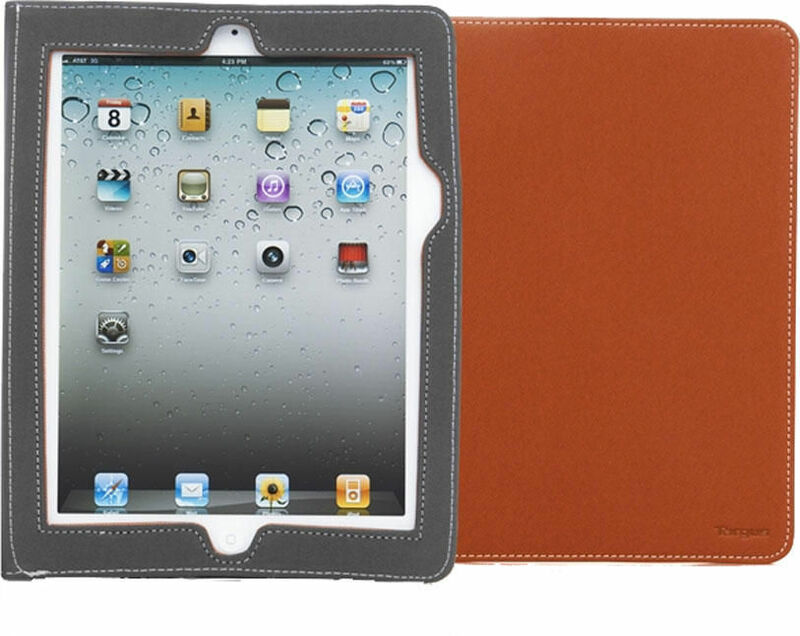 Now you have the freedom to take your iPad anywhere with the new Targus Simply Basic Cover for iPad 3rd Generation. 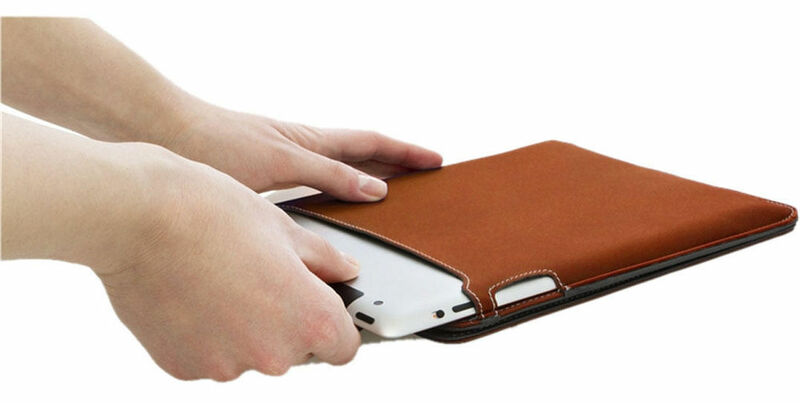 This case is a classic example of style meets function. 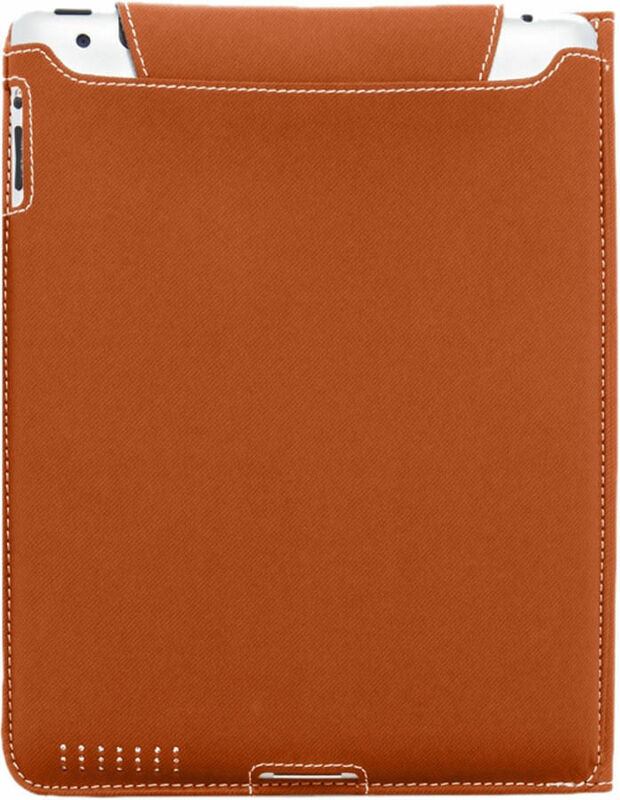 The Simply Basic case is the only case in the industry that protects your iPad from bumps and scratches with a high-quality, soft-to-the-touch lining. 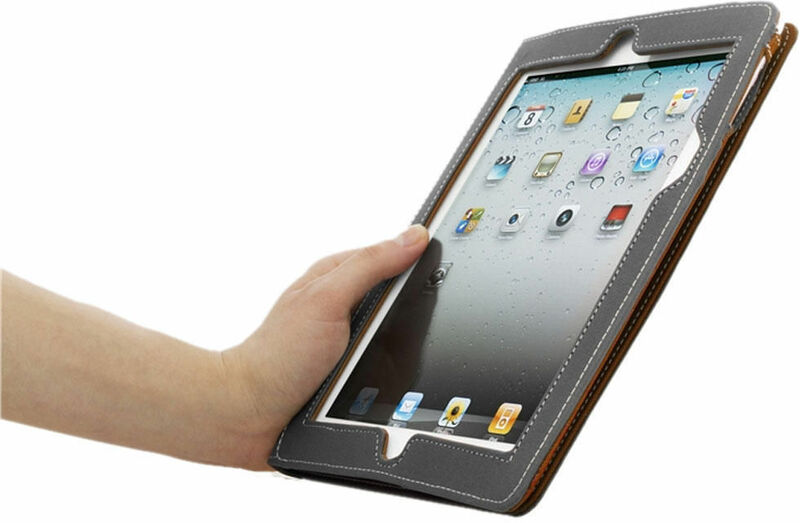 Your iPad is securely nestled in the form fitting case, without blocking access to any of its ports. 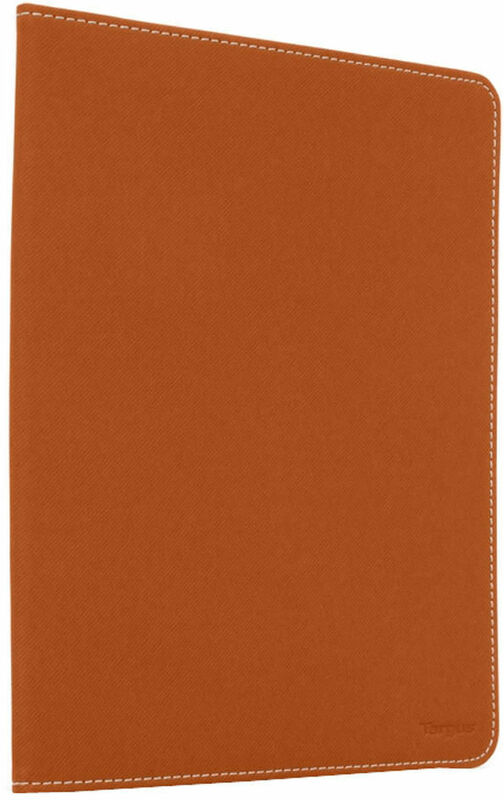 To protect against the occasional spill, the water resistant Simply Basic Cover wipes clean. 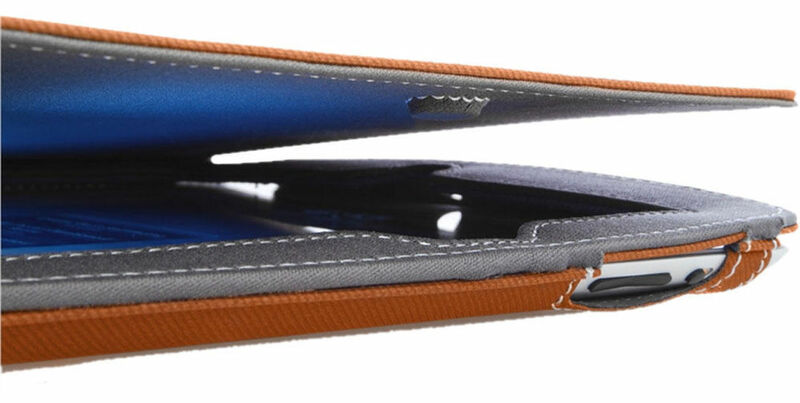 Slim and light weight, it travels well with you in any of your Targus brand laptop bags. 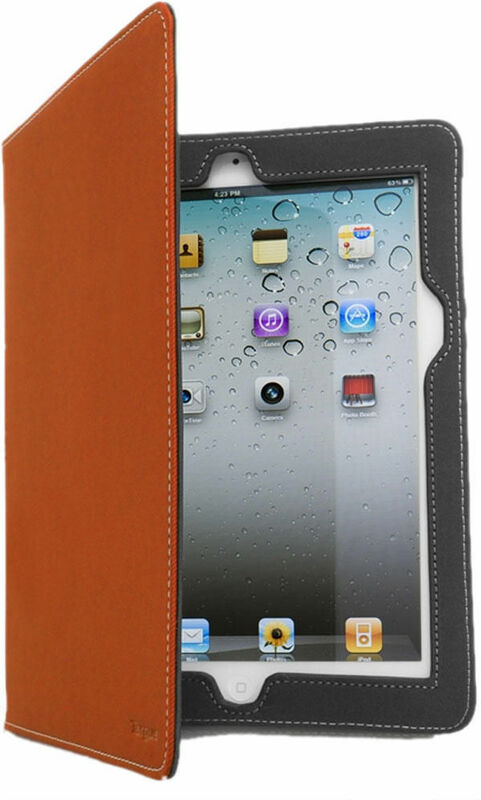 Take your iPad anywhere you go, while feeling at ease that it is protected by the industry leader in electronics protection.